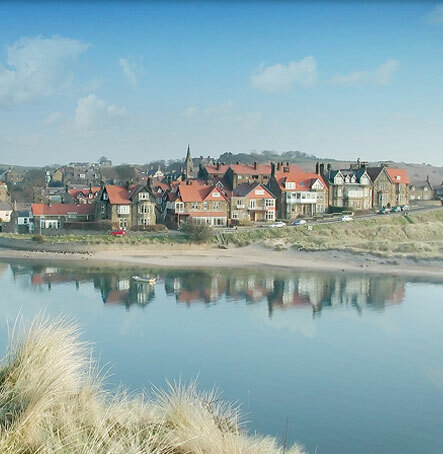 Set on the estuary of the River Aln as it enters the waters of the North Sea, Alnmouth is a picturesque seaside village which has it’s roots dating back to 1150. 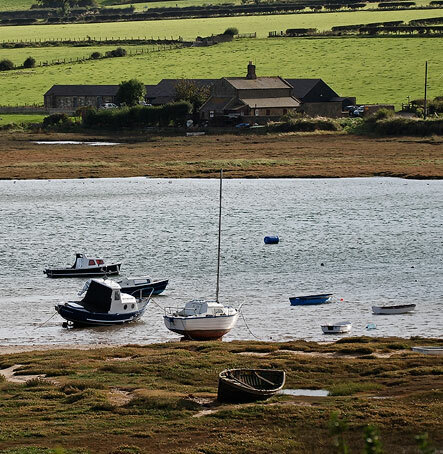 The village once thrived as a grain port and was a haunt of smugglers. However this status an an important trading port was ended in 1806 after a violent storm changed the course of the river and destroyed the church. A commemorative cross marks the spot where the church stood on top of a large sand dune. 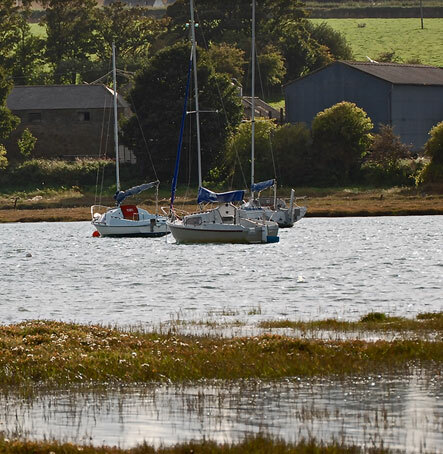 Today the village is a tranquil and peaceful place, well loved by tourists and locals alike for it’s clean waters and soft, golden sands, the beach is only a 5 minutes walk from the apartments. 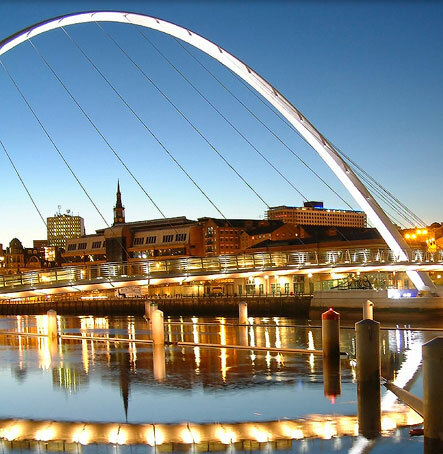 There is also a good selection of local pubs, shops and restaurants to choose from. 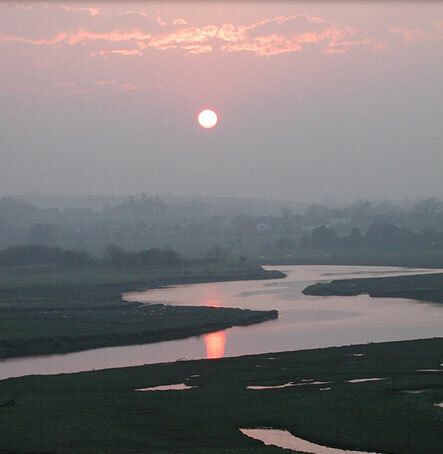 Alnmouth makes an ideal base from which to explore the wonderfully varied county of Northumberland. 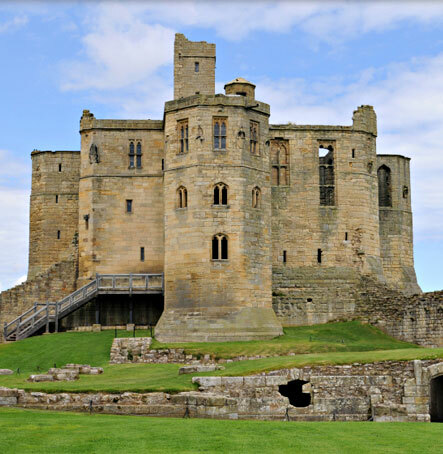 Alnwick with it’s spectacular garden and castle, the ancestral home of the Duke of Northumberland (and location of Hogwarts in the Harry Potter movies!) is only a 10 minute car ride away. 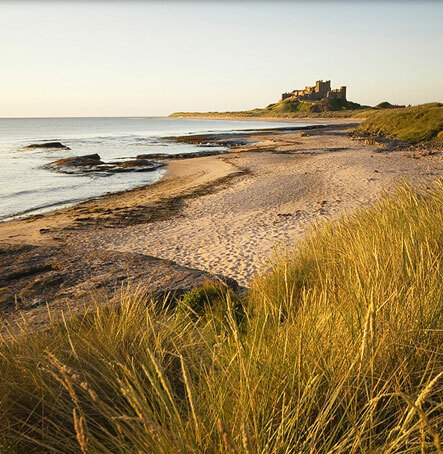 Further afield there are plenty of castles for you to visit, Warkworth, Dunstanburgh, Bamburgh and Lindisfarne which is situated on Holy Island and can be accessed by a tidal causeway.